while you SAVE ON TAXES? Or maybe you’re just tired of every other financial advisor just moving your money from one investment to another and telling you to stop buying your favorite coffee? When you work with me, together we’ll first look at your vision of your ideal life at retirement (what’s important to you, what you want to be doing & where you want to be spending your time). 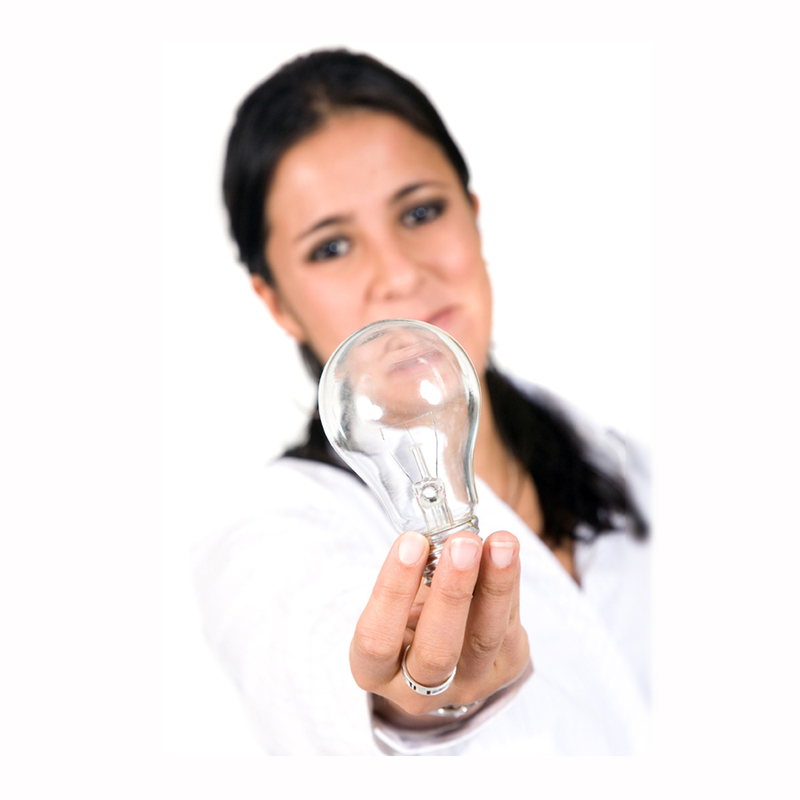 Then we’ll explore different financial solutions that uses doing what you love (and what you’re going to be spending time & money on anyway), to help cover what you need, save on taxes and avoid claw back of government programs. 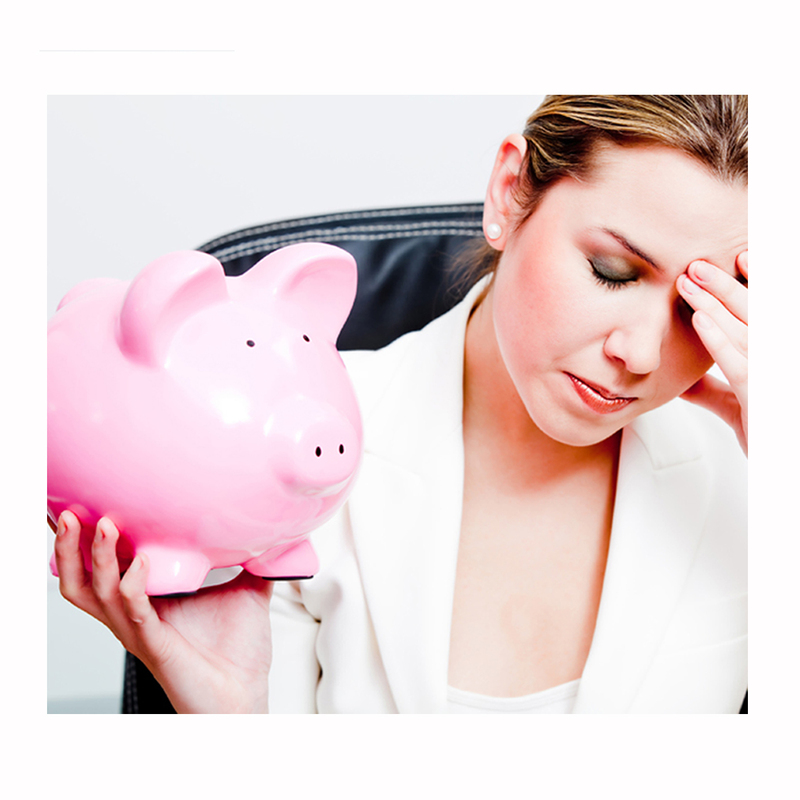 The workshops are personal because the conversation about specific finances needs to be in private. I also offer group workshops that can be combined with a personal confidential consultation that looks at your specific individual pension income, needs & estimated expenses at retirement to generate a specific plan customized for you. Let me know if you are interested in organizing a workshop for your own group of friends, family or co-workers and I can make that available at a lower price for groups of 6 or more people. 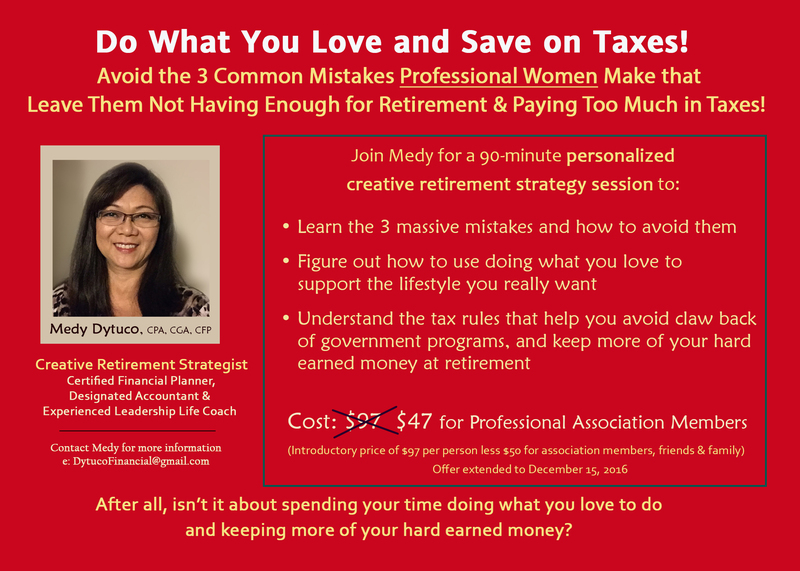 Learn the 3 common mistakes that professional women make that prevent them from living a life they love & leave them paying too much in taxes – and learn how to avoid them. ** including Accountants, Engineers, IT professionals, members of professional networking associations, Nurses & medical professionals, and municipal pension plan members. 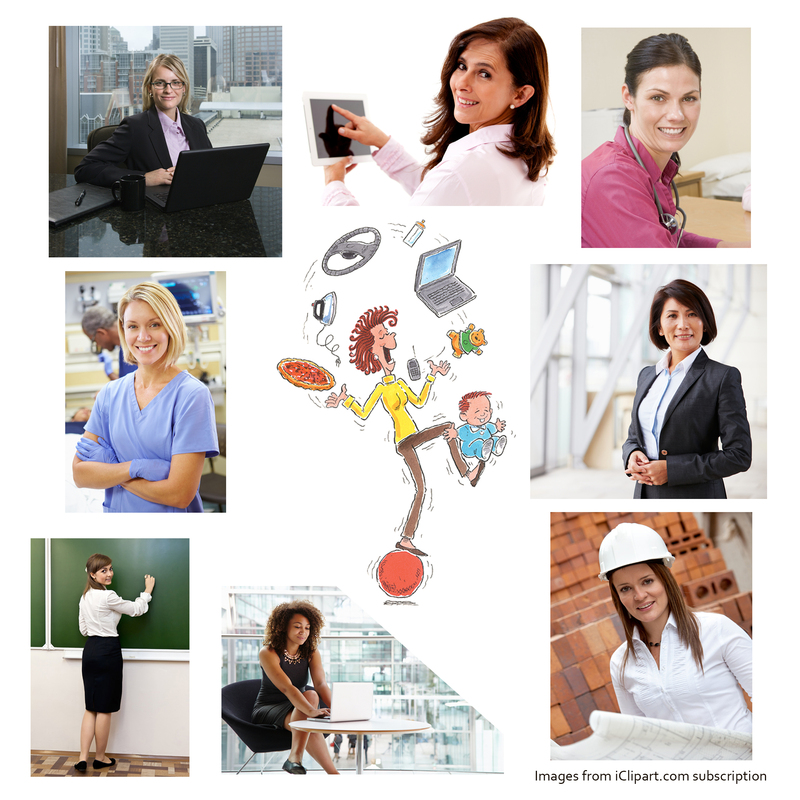 Why the focus on professional women? In my years working in the corporate world and now as a financial planner, I’ve seen many of you busy professional women who take on multiple roles in addition to your career – mother, spouse, event planner, nurse, psychologist, which can require focus on other people’s needs. 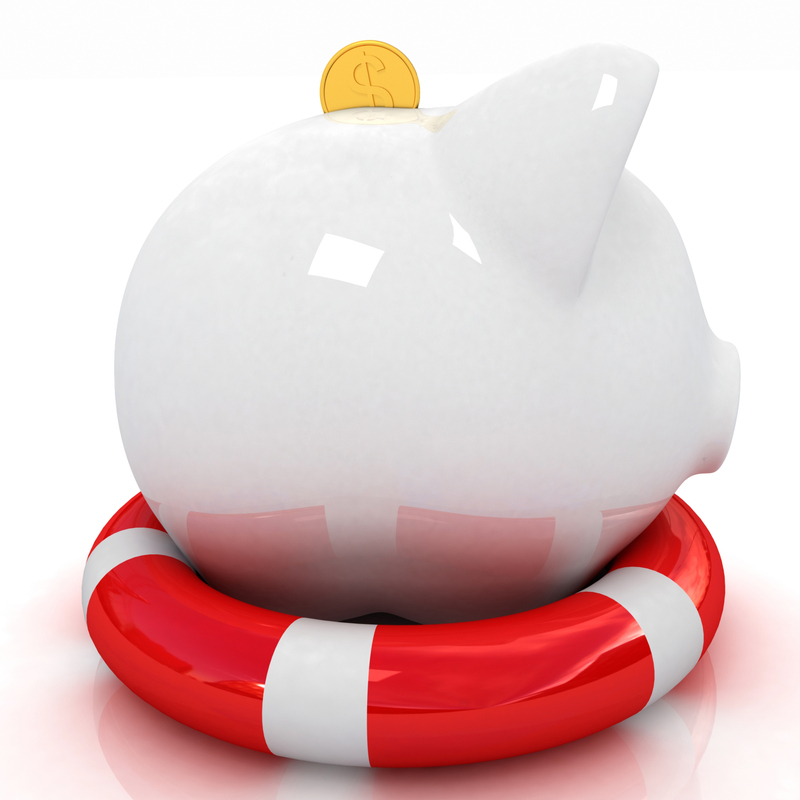 This typically leaves little time to focus on your own needs, and usually not enough time and energy on planning your retirement. That is, until you get to a certain age (OMG I’m 50! ish), the kids are grown, or maybe you’re just exhausted.